Share Your Quick Tips on the SI Quick-Tip-Tuesday Series! I love that Salvaged Inspirations has turned into a give and take community. A place where furniture painters and DIY’ers can drop in to gather inspiration and knowledge to help complete a project, or even start a furniture painting business. 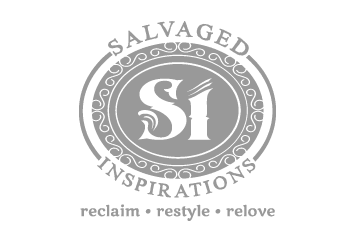 There’s been a huge positive response to the Salvaged Inspirations Quick-Tip-Tuesday Series. Thank you everyone! 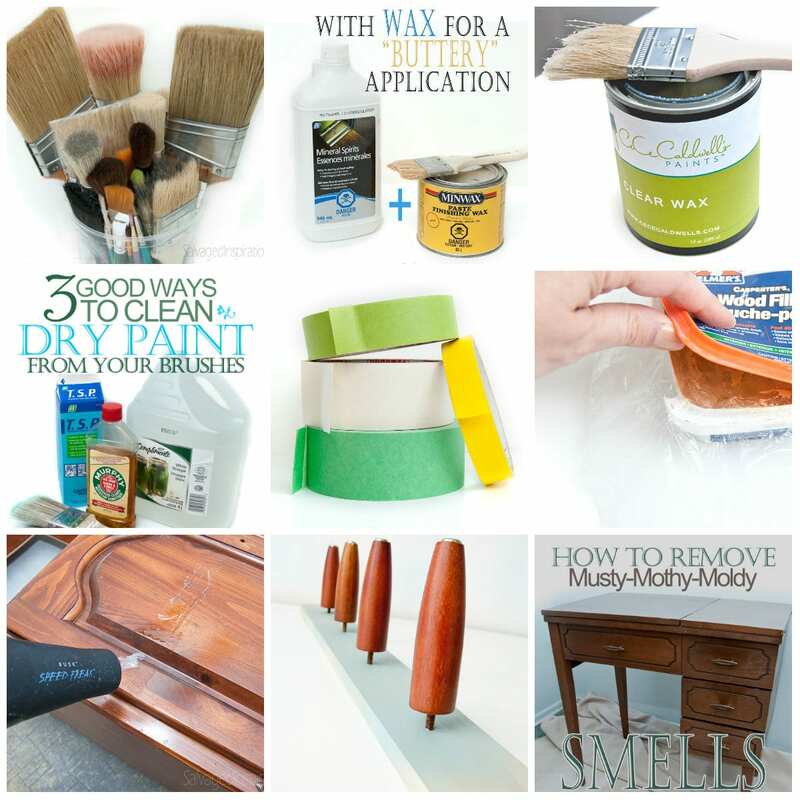 I share the SI Quick-Tip-Tuesday-Series with ideas for getting a paint job completed with the least amount of effort. Saving time. Saving money. All while creating a beautiful well painted/refinished piece. So I’m calling out to all you amazing DIY’ers and talented furniture painters! 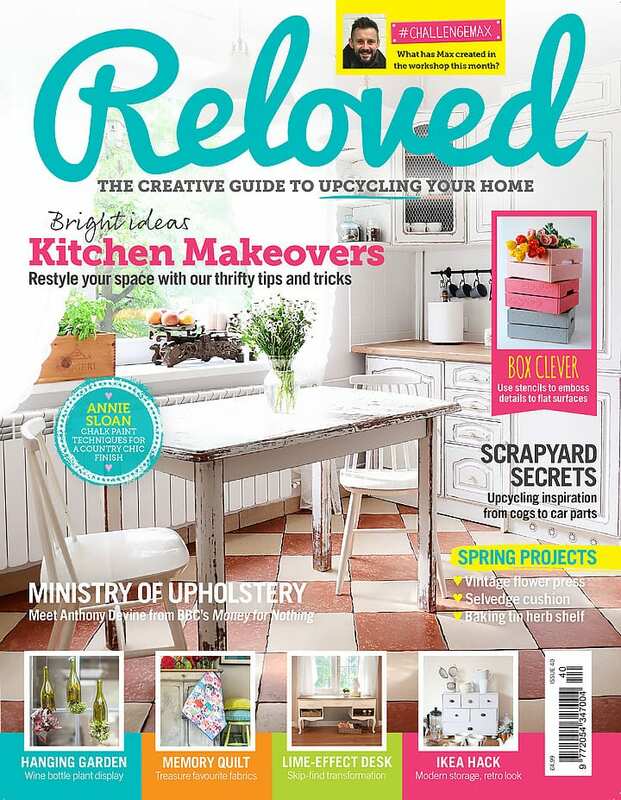 Do you have an original quick-tip you would like to share on Salvaged Inspirations? Short and sweet is perfect with 1 -3 large/clear photos! 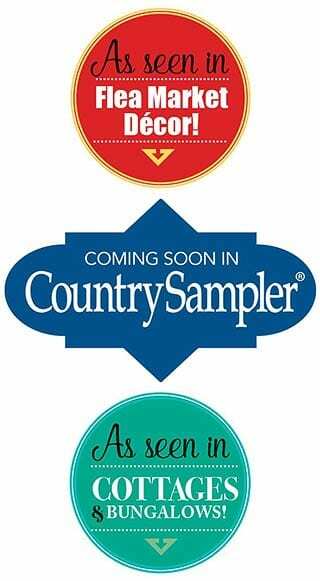 If you’d like your tips to be featured on the Quick-Tip-Tuesday Series, feel free to shoot me an email at salvagedinspirations@gmail.com or pm me on Facebook. Previous Post: « Interviewed For The Old Village Cryer! I have found using a old soup ladle, one that does not have a wooden handle. I take the paint out of the large can, cover up large can, so paint stays the same. When using the plastic soup ladle I use my brush to take off most of the paint still on it and then just run it under water to clean it off. Hope this helps any one else. PS Don’t use your good one in the kitchen go to thrift store and pick one up for $1.00 or less. I often use styrofoam cups to dip in and grab my paint but you’re idea is eco-friendly! This is BRILLIANT Tracy! A double ended wood screw is much more secure. And is also inexpensive. Just remove existing screw from leg, pour glue in & drill furniture add glue ,screw together. Hi Denise, I enjoy your blog. I wanted to comment on your method for keeping paint can rims clean so that they can be closed tightly without splattering paint everywhere. Immediately after pouring paint run your brush in the lid groove around the rim of the can. When finished painting for the day and prior to pounding the lid back on the can, clean the rim with your brush as above, then lay a paper towel (I use the blue handyman’s towels) across the top of the entire can. Now pound your lid on through the paper towel. No drips, no runs and no spatters. Works every time! Thanks for sharing this Carol!